Mottram Hall is to undergo a £10m refurbishment, overseen by Wilmslow-based Architect CT. The 18th century grade two-listed building encompasses a hotel, spa, golf course and conference and events facilities and its surrounded by 270 acres of parkland. 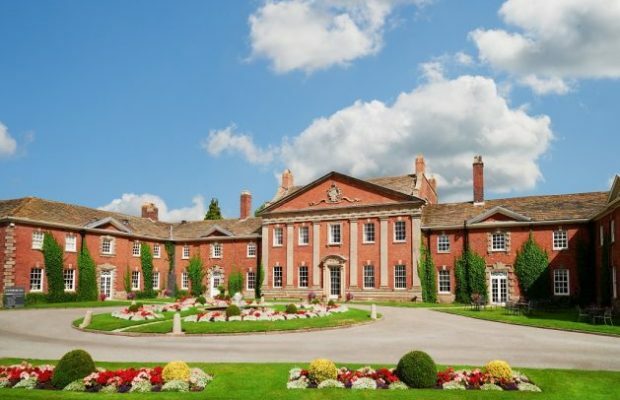 It was acquired in September for an undisclosed sum by Champneys from Aprirose, which had been operating Mottram Hall under the QHotels brand since 2014. The redevelopment will include a 20m swimming pool, new wet and thermal experiences, plus the addition of 18 new treatment rooms. There are also plans for new conference facilities, an extension to the clubhouse on the golf course, and an increase in the number of bedrooms to 150. Darling is a London-based practice that acquired a Northern presence through a merger this June with Architect CT, which was established in 1983. The Wilmslow studio, it said, has particular expertise in addressing the challenges presented by historic buildings and as part of the refurbishment, the practice will also be charged with the restoration of the original entrance and reception. Construction on site is expected to start in 2019.